Another year making a Big Difference! Small Business Saturday reaches millions of customers and businesses each year - get involved now! Small Business Saturday reaches millions of customers and businesses each year - be part of the fifth year and get involved now! Register and advertise your business on our Small Business Finder for free! Our Logo Pack is not currently available...but don't worry, it'll be available again soon. Our Marketing Pack is not currently available...but don't worry, it'll be available again soon. If you’ve got any plans for the day, be sure to tell us about it & we’ll give you a shout out via Facebook, Instagram and Twitter. Launched in 2016, download our Cook Book featuring mouth-watering recipes! There are lots of ways to get involved. For starters follow us on Facebook, Instagram and Twitter – get tweeting and sharing! Find out more about the bus tour here. 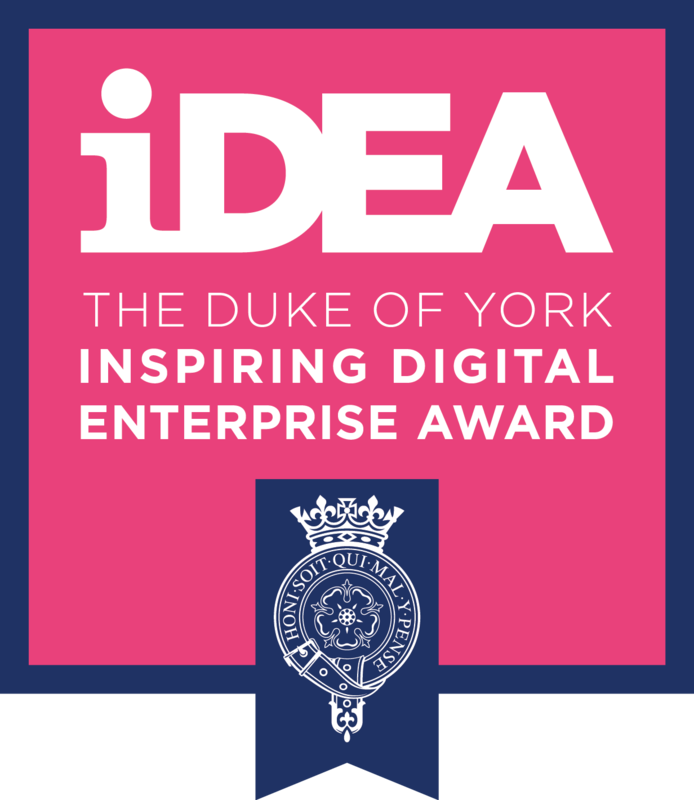 Small Business Saturday is partnering with iDEA, The Duke of York Inspiring Digital Enterprise Award to deliver free, expert online training to small businesses across the UK. Small Business Saturday UK bus tour is taking to the road again in 2019 and will be bigger and better than ever. The bus will play host to numerous activities, workshops and small businesses exhibiting. If you would like to get involved, please get in touch marking your email subject line with your preferred tour location(s). Please tick this box to confirm your consent to provide us the above details for the purpose(s) of informing you about Small Business Saturday UK. We will not pass your details on to anyone else. In order to proceed with your download, please confirm that you have read and accept our Terms & Conditions. I confirm that I accept the Terms & Conditions. The Small Business Saturday UK Marketing Pack can be requested one of two easy ways. Either sign in to your My Small Business portal and choose the Marketing Pack Tab, or click Request below to enter your details. If you don't have a My Small Business account and would like to benefit from promotion from our Small Business Finder, registration is very easy.